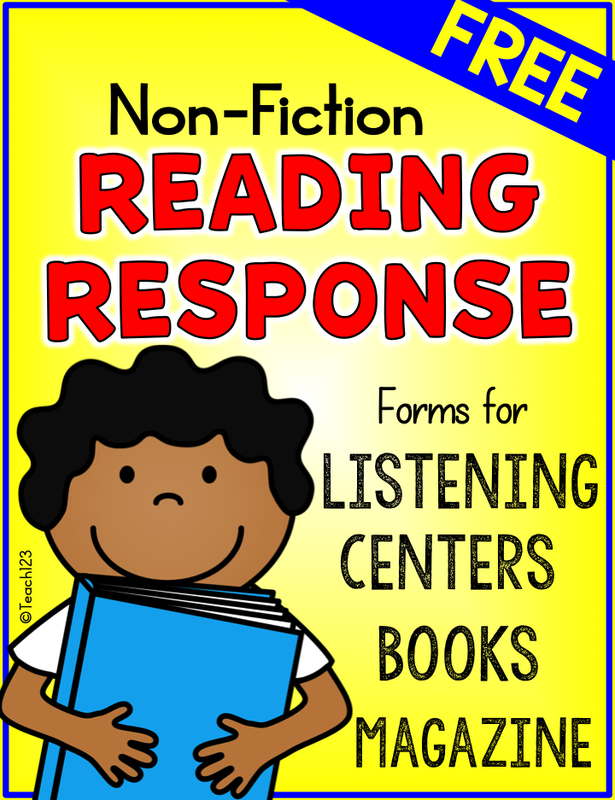 Listening centers have always been one of my standard centers. Students are listening to a good model of fluent and expressive reading. An added bonus is the headphones. I love the magical effect that headphones have on my students. Students are able to tune out the rest of the class and focus on the voice of the reader while watching the words. This is a must-have center when teaching small groups. Students are engaged which makes this center the quietest group of students in the classroom. I asked my technology specialist for broken headphones which she was more than happy to provide. I cut the cords off of them. Students that want to use headphones during work time are allowed to wear these. I wrote students’ numbers on the headphones. They hang them on the sidebar of their desk. This is my way of taking preventative measures when it comes to the possibility of lice. These headphones help students who are easily distracted by noises and movement. There are many sites that books read aloud. Below are a few of my favorites. I love the way the Just Books Read Aloud site is organized. You can choose the length of the book, author, narrator, topic, reading level, and language. Mercer Mayer reads some of his books. 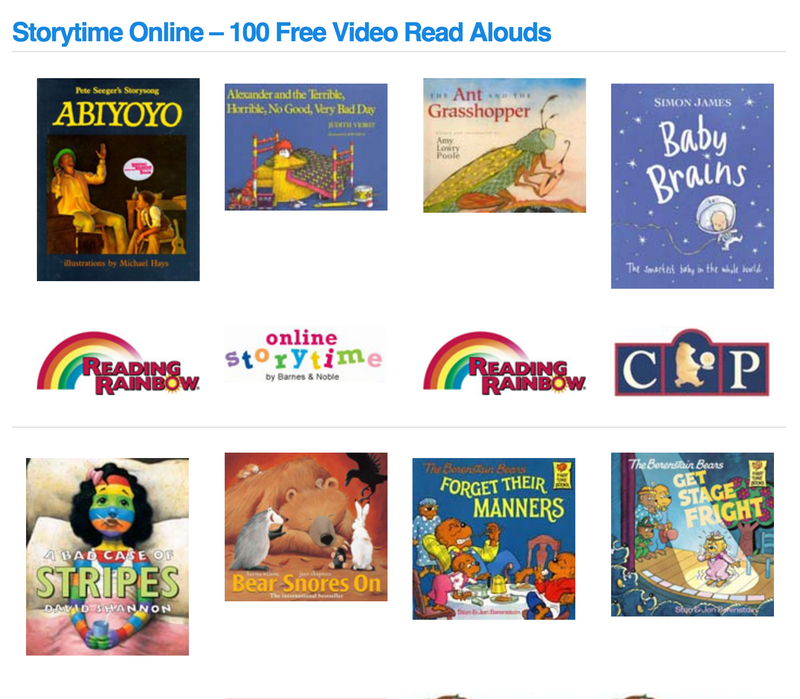 The Indianapolis Public Library site features 100 free video read alouds. These are all books your students will love! 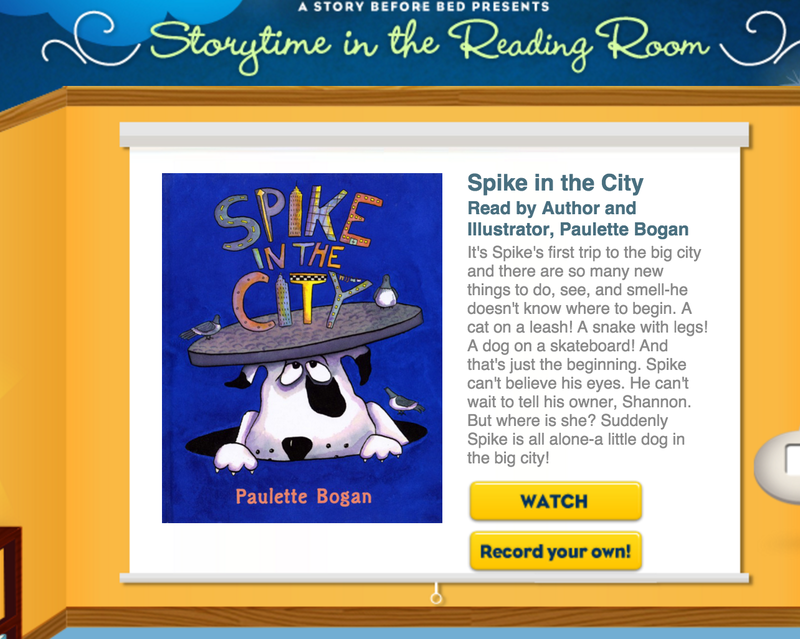 I love the Storytime Before Bed site because the authors read their books. Some of the authors incorporate skills within the read aloud like discussing parts of a book. Love it! 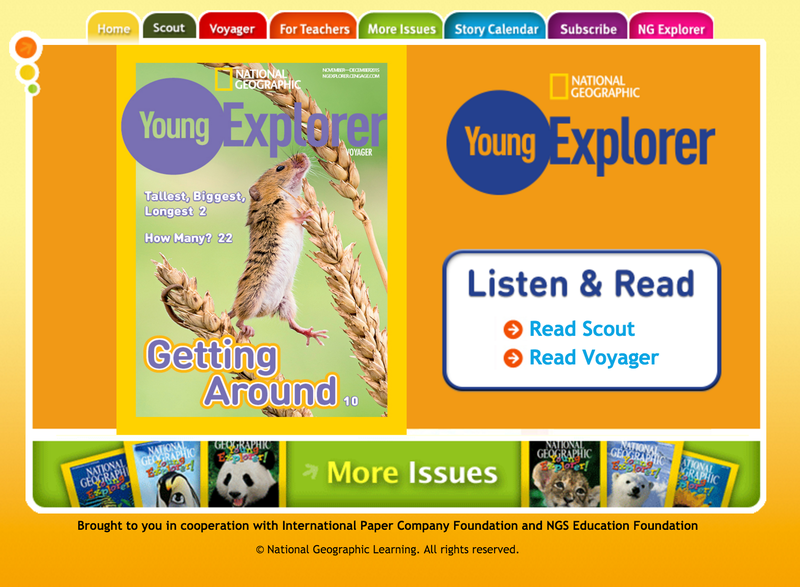 The National Geographic Young Explorer site has issues that are read aloud. Great source for informational text. 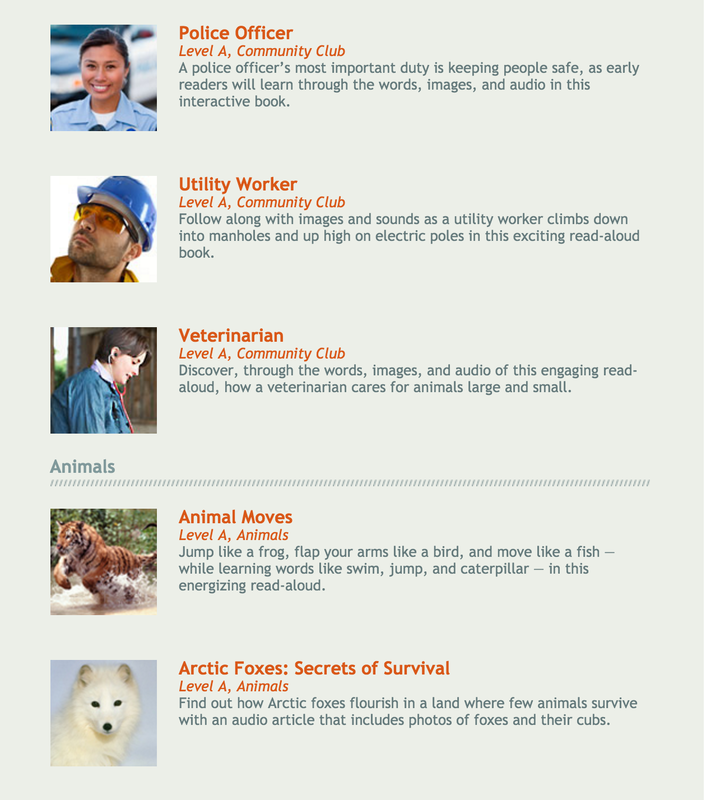 Scholastic: Listen & Read includes 15 nonfiction read aloud stories about community helpers, animals, and the President. 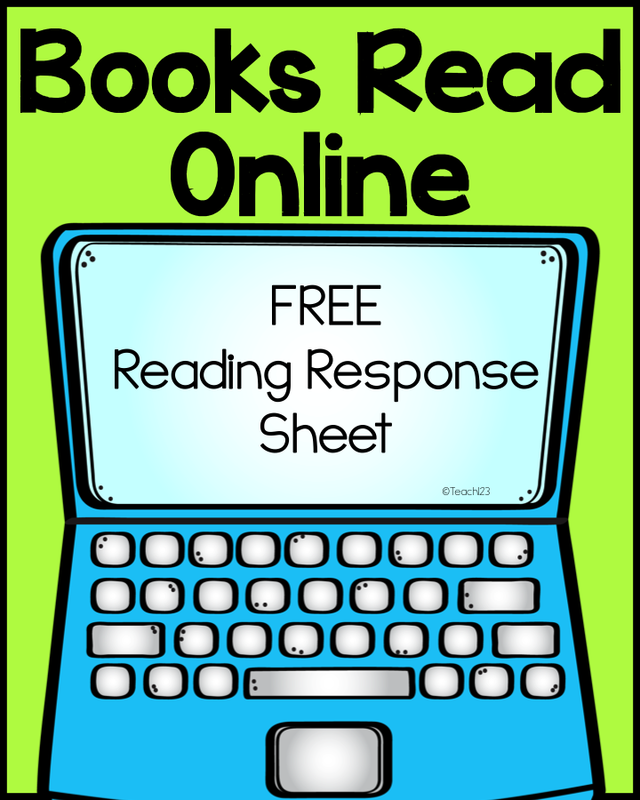 I have some reading response pages that you can use with some of these stories. « You Know it’s Back to School Time When . . .
Love these sites! Thank you! OMG…Thank You, Thank You, Thank You… I'm working on my schools website and these links are awesome..
Wow, THANK YOU! I was in need of some read alouds! Thanks for sharing online books for readers.